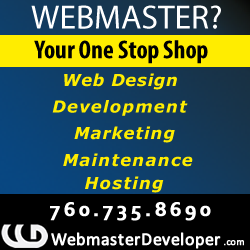 Short Business Description: The Sullivan County Visitors Association is an organization dedicated to promoting the Sullivan County Catskills located just 90 miles from New York City. Things to do in Sullivan County Catskills. There is rafting, canoeing, fishing, hiking, museum, theater, and so much more. Home to the original 1969 Woodstock Festival. Home to the legendary Beaverkill And Willowemoc Rivers where dry fly fishing was created.The Delaware River caresses our western border and offers habitat for one of the largest Bald Eagle nesting areas. Cultural pockets abound with the Forestburgh Playhouse, Delaware Valley Arts Alliance, NaCL, Weekend of Chamber Music and Shandelee Music Festival. Full service resorts and exquisite B&B’s. The Sullivan County Catskills has it all. 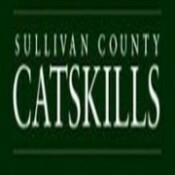 The Visitors Association is the official Tourism Promotion Agency of the Sullivan County Catskills and is also a full service Convention and Visitors Bureau.SCVA is a membership organization working with members to promote the Sullivan County Catskills tourism industry to domestic and international markets. The Association also provides its members with cooperative marketing opportunities locally and nationally as well as added and earned value benefits.